New AUTUMN SWANSEN video Now Available - RIPPED BIKINI muscle! 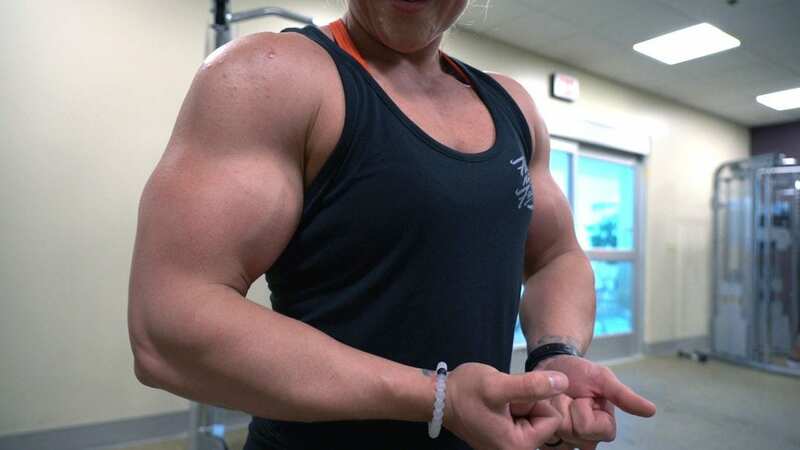 2 ALL NEW Carli Terepka Vids - Massive Upper Body Power! The "Peak Freak" Hailey Delf Updates Studio with NEW VIDEO! NEW STUDIO ALERT - Claves Queen Jill Diorio! NEW CLIPS of Brooke Walker & Anneth Gunshow added – Get them tod... ALL NEW Autumn Swansen Video Available – Female Muscle Perfection!